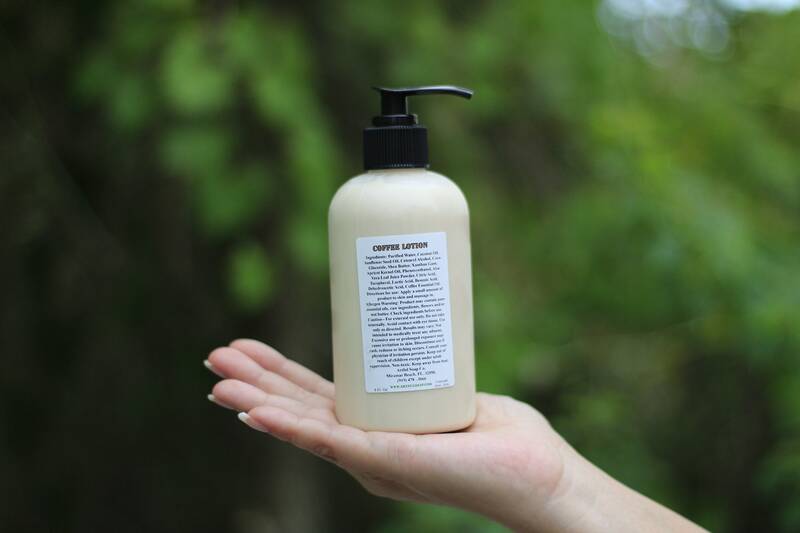 Coffee Lotion, 100% Natural, Natural Lotion, Lotion, Coffee, Moisturizing, Fast Absorbing, Moisturizer, Natural. 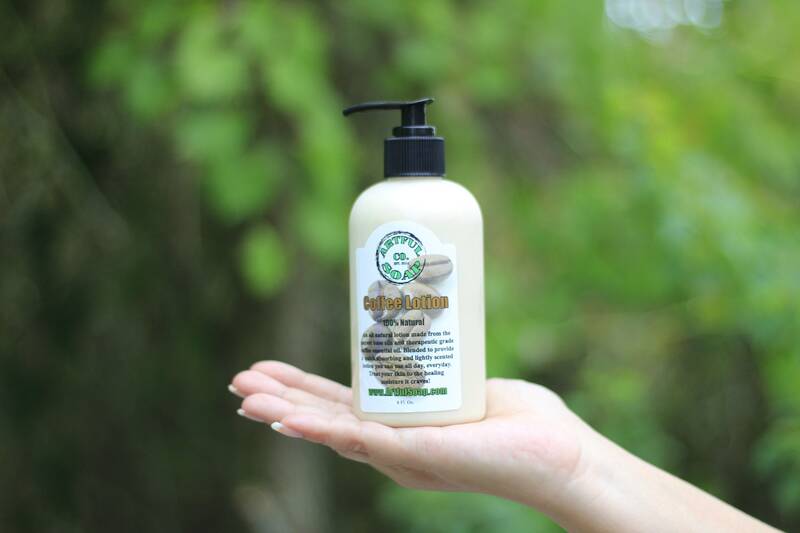 An all natural lotion made from the purest base oils and therapeutic grade coffee essential oil. Blended to provide a quick absorbing and lightly scented lotion you can use all day, everyday. Treat your skin to the healing moisture it craves!